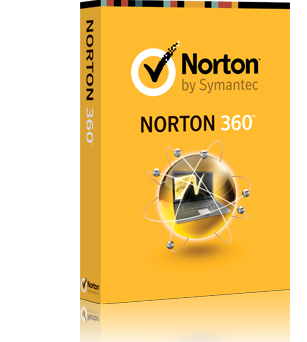 After payment you will immediately receive the official activation code for Norton 360 program 2015-2019 for 1 PC for 3 months (85-90 days). 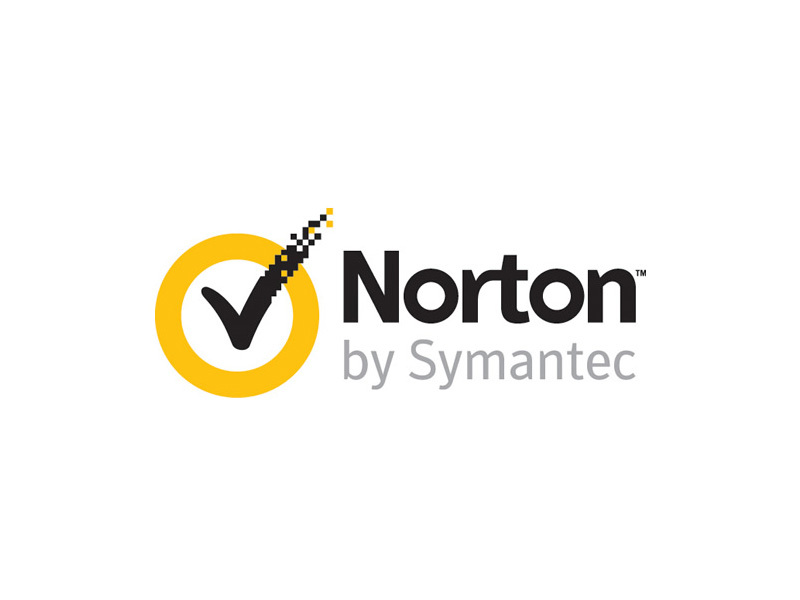 Norton 360 - a comprehensive safety package, developed by Symantec. Designed to fully protect your computer. It includes antivirus, the SONAR behavioral protection, firewall, email scanner, spam filter, phishing protection, and backup. No trial period (if ever it had already been a trial N360, and now decided to be started again).